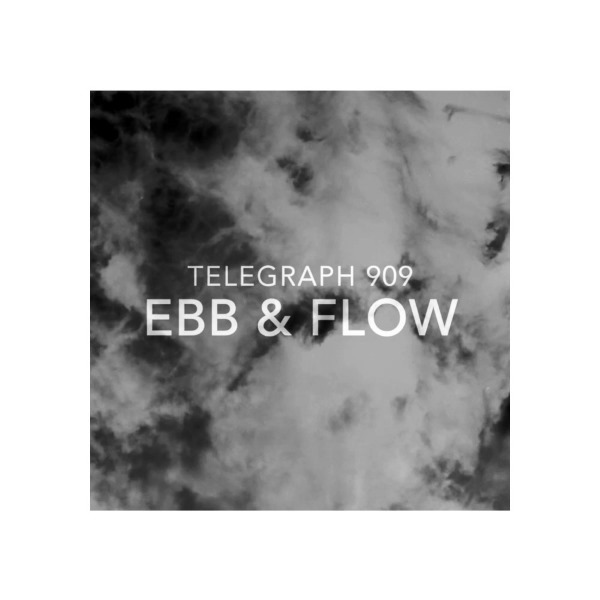 Telegraph 909 - Ebb & Flow - BFW recordings netlabel - ambient shoegaze indie experimental electronica - music is free! A beautiful 15 minute electronic song dedicated to Edgar Froese. is electronic world fusion music by Canadian Denis Desjardins.